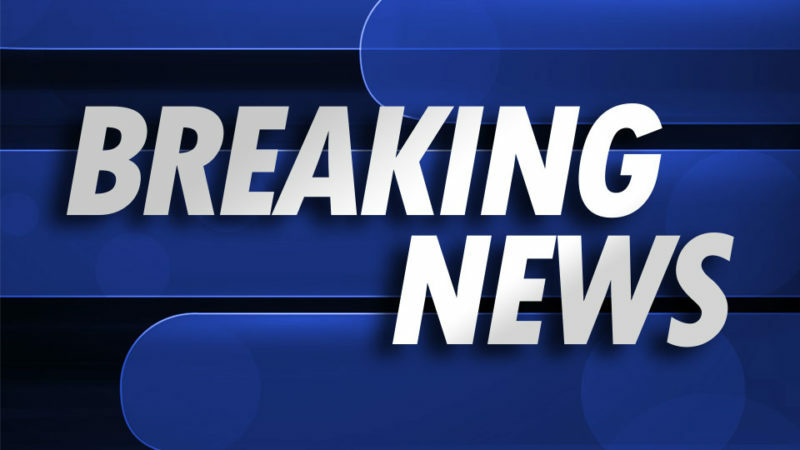 BREAKING: Trump Signs NEW Executive Order – MAKING CUTS! Like Barack Obama before him, Donald Trump is fond of ruling the country via executive fiat. Rather than working to advance his agenda through the legislative branch of government, Trump has been following in Obama’s footsteps, passing executive orders instead. Luckily, his executive orders have been largely supported by the American people — will they like his newest executive order, too? According to White House estimates, federal regulations cost the economy over $2 trillion in 2015. And it’s this that Trump wants to do away with. “Today this executive order directs each agency to establish a regulatory reform task force. It will ensure that every agency has a team of dedicated people to research all regulations that are unnecessary, burdensome and harmful to the economy, and harmful to the creation of jobs and business,” he explained. Under the new order, federal agencies will have 90 days to come up with regulations that can either be done away with completely, or simplified. Do you agree with his new order?